KIN Convening 2018 Report has been launched! Last week we launched our convening report with delicious food marinated in good vibes and a healthy side portion of politics. 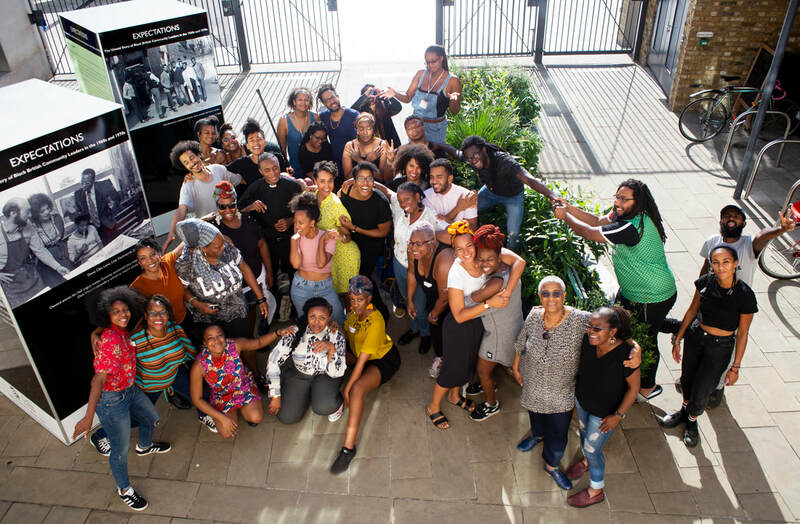 We’ve teamed up with leading race and equality think tank, the Runnymede Trust and produced a report based on the convening we held last year of over 40 black organisers, campaigners and activists. The report, which is authored by the iconic Kimberly McIntosh covers a number of themes that emerged during the convening. For a taster, building unity across difference in black communities and the dissemination of organising tools are just a couple of them. Click here to download the full report. 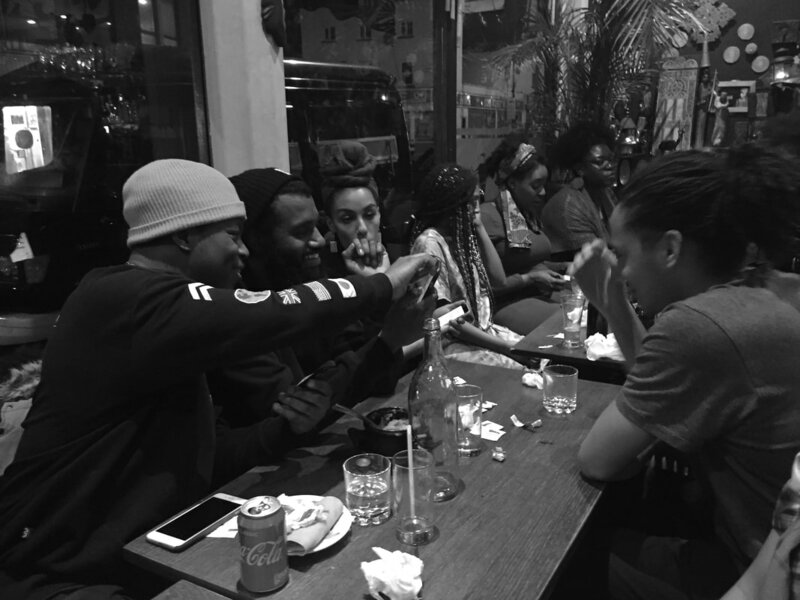 The KIN Launch | Black British Activism: Where Are We At? On the 5th July, the Kinfolk Network had its first official launch, an event that incorporated discussions, music, food, and good humour. 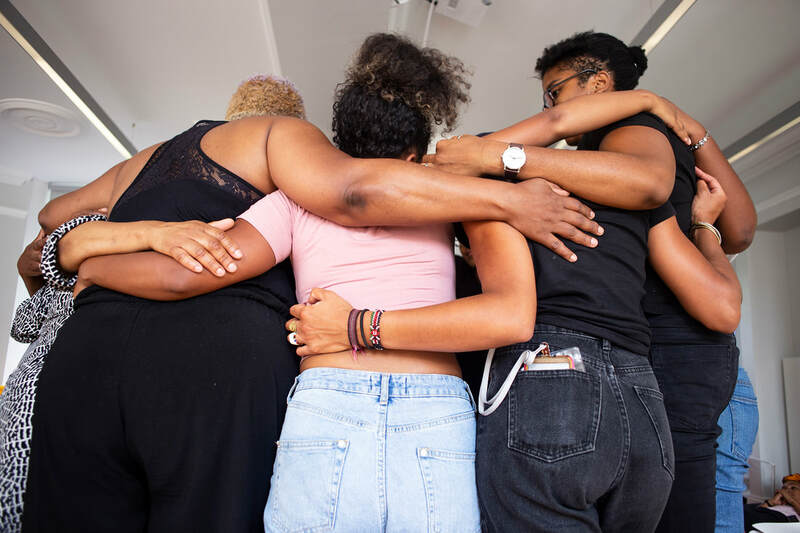 KIN, which is a bold new project aiming to unify Black British activists, organisers and campaigners across the United Kingdom was launched on the 5th July in the Archspace venue in East London. The event was only accessible to people of colour to provide a safe and comfortable environment to discuss race issues freely. Our event was a place for learning and teaching, listening and speaking, and most importantly, vibesing and snacking. Alongside, a carefully selected cuisine of Afro-Caribbean delights, an array of impressive speakers including anti-police brutality icon Marcia Rigg, the prolific writer and researcher Adam Elliot-Cooper, genderqueer academic, Grime MC/ Rapper and Poet Melz, activist Amal Bider as well as, the smiling melaninated faces of our team; Kennedy Walker, Ayeisha Thomas-Smith and Zahra Dalilah. Hearing the story of Marcia Rigg, whose brother died in police custody and her efforts to get justice where there is apparently none, led her to state, “there is no justice, there is just us,”. Her cynicism about policing in the United Kingdom was matched by Adam Elliot Cooper, who highlighted the housing crisis as an essentially “racist” phenomenon and noted how council estates remain overwhelmingly necessary for minority households but are disregarded and marginalised to the point where catastrophes like Grenfell become an inevitability. Amal Bider, an activist and campaigner gave a local perspective. She spoke on her local Kensington community organising after the Grenfell Tower disaster, which became necessary due to the local councils’ failure to respond immediately. She noted how the anarchy caused by local and national government’s failed response was instrumental in coalescing different faith and community groups to organise and manage people’s welfare. KIN seeks to cultivate spaces, which amplify a broad range of political expression. Beautiful poems by Brother Portrait were captivating and touched on the precious themes of origins, of travels and journeys and of race and resistance. A hilarious 90s themed drag performance from Zayn Phallic and the musical waviness of Mica Cola from ResisDanceLdn brought a party-like, jovial atmosphere to the whole night. The night was rounded off with the spiritually uplifting vibes of the Nawi Collective, a black woman’s vocal group, who invited a willing (sometimes unwilling) audience to dance and sing along to apartheid-era resistance songs. Our aim for the night was simply to take a step towards building a community but by the end, it felt like a family reunion. KIN founders, Kennedy Walker and Ayeisha Thomas-Smith chat about the initiative with Maurice Mcleod for Civil Society Futures. Have a listen to find out more about us.